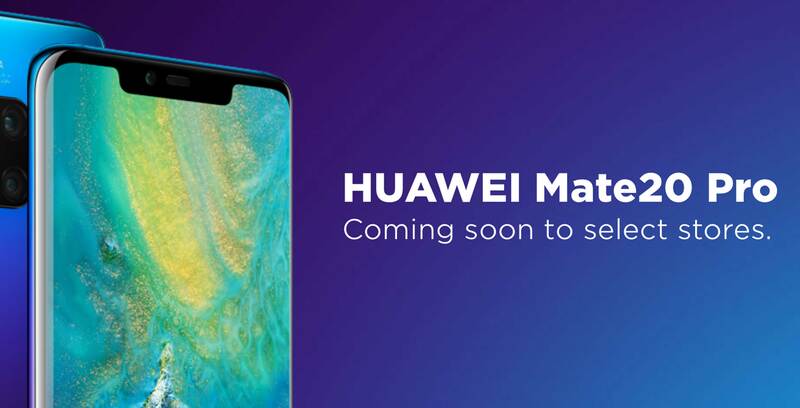 A new banner on Freedom Mobile’s website states that the Huawei Mate 20 Pro is coming to the carrier’s network soon. There is currently no mention of when the device is showing up, or if any other Huawei phones are coming to the carrier too. The banner reads, “coming soon to select stores,” which suggests that the phone might not be sold through Freedom’s website. MobileSyrup has reached out to Freedom for more information. This story will be updated when we receive a response. Given that Canadian carriers sell Huawei phones, it’s about time for Freedom to jump on board as well.